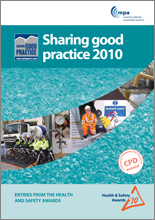 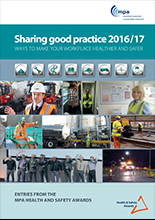 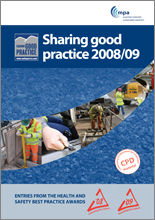 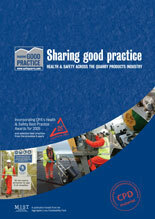 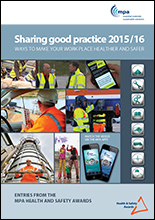 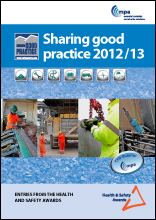 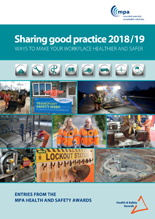 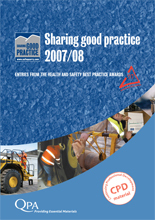 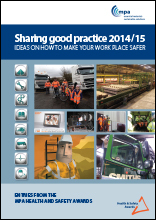 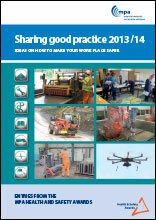 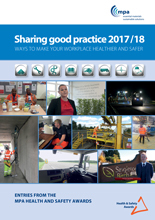 The pdfs of the Guides below include summaries of the best entries from the MPA's annual Health and Safety Awards scheme. 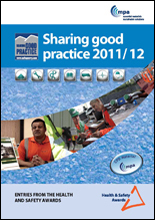 All the entries in the MPA guides can also be viewed on this website using the search facility in the best practice section of the website. 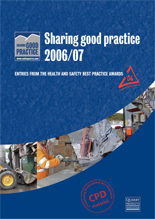 Some entries are flagged with a video symbol, the videos can be viewed on the website.